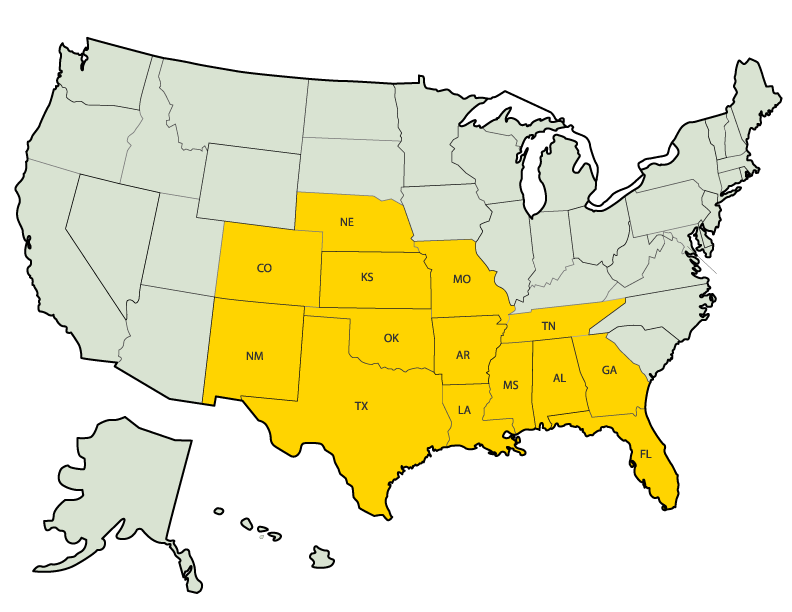 We proudly distribute to Texas, Oklahoma, Louisiana, New Mexico, Kansas, Colorado, Tennessee, Mississippi, Nebraska, Missouri, Georgia, Alabama, and Florida. We are proud to announce that we have partnered with Ben E. Keith. Our team is excited about this opportunity to provide our farm fresh sauce to a restaurant near you. Our new favorite! A barbecue sauce of the special class. According to the original Argentinian recipe, a spicy sauce of incredible intensity was created here. It is very piquant, but not superficial sharp. The intensity, this seasoning has an incredibly high addictive factor, which leads to the fact that after a short time you not only grilled food, but also sandwiches with it and also use it as a spicy dip.